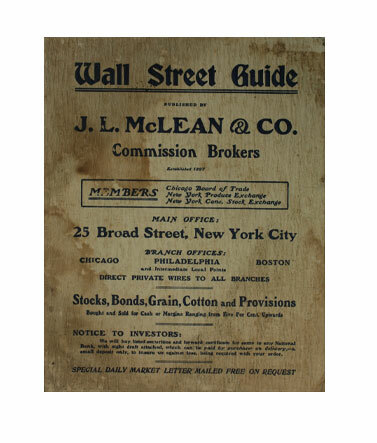 Wall Street Guide - IFA Vintage and Current Book Library - Index Fund Advisors, Inc. Author: J. L. McLean Co. Publisher: J. L. McLean & Co.
Notes: Illustrated with B & W photos. Soft cover - 7 1/2"x9 1/4"